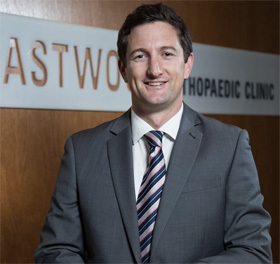 Michael is a fellowship trained knee and shoulder surgeon. 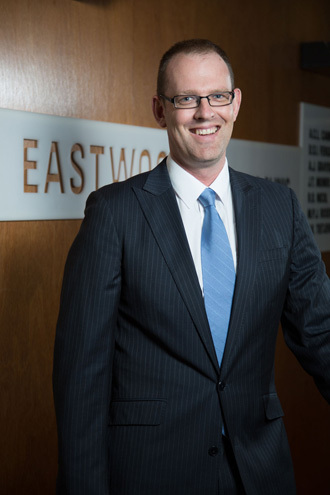 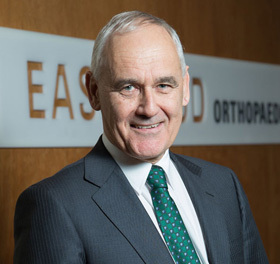 After completing orthopaedic training in New Zealand, Michael spent several years in Europe specializing in knee and shoulder surgery. 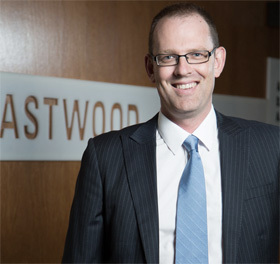 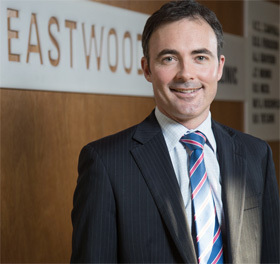 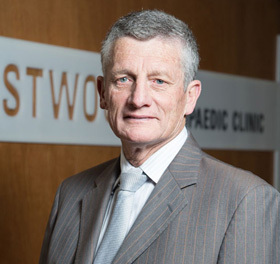 As well as Eastwood, Michael also works at the Unisports Sports Medicine Clinic and is a Consultant Surgeon at Counties Manukau DHB. 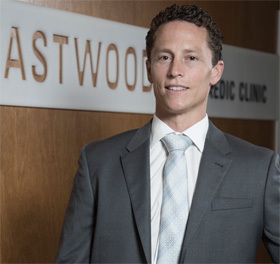 Michael has a keen interest in sport and has experience both in New Zealand and overseas in the care of elite athletes.